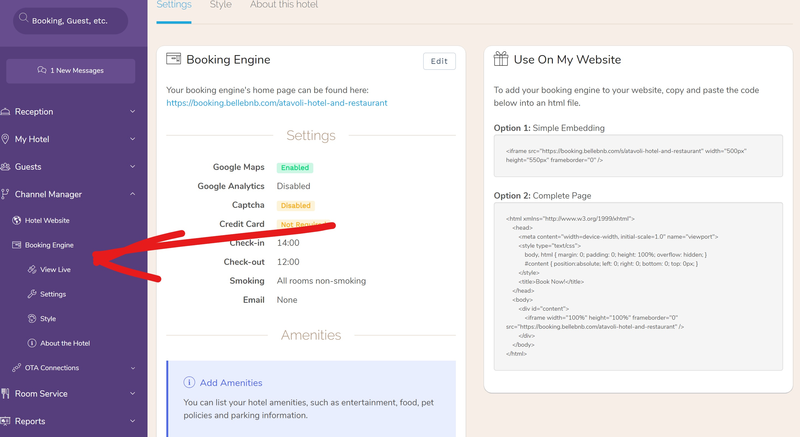 ﻿ How to build a Hotel Website wiht web Booking Engine. | ‎How to Create a Hotel Booking Website? | How to Build a WordPress Hotel Website with a Room Booking Engine. How to build a Hotel Website wiht web Booking Engine. | ‎How to Create a Hotel Booking Website? | How to Build a WordPress Hotel Website with a Room Booking Engine. 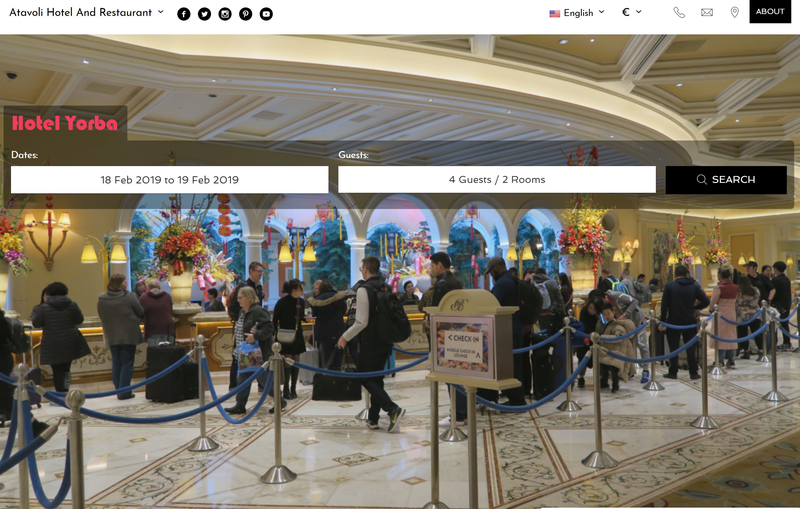 You can accept reservations directly from your hotel’s WebSite or Facebook page using one of the embedding widgets available through our channel manager. Adding a booking widget can be done in just a couple of steps, and all your reservations that come in through your Facebook page are commission free. Build a Hotel Website wiht web Booking Engine. & Create a Hotel Booking Website? you can use your Own HTML or WordPress Hotel Website with a Room Booking Engine. We provide a simple API level connection to Booking.com, Airbnb, Expidia, TripAdvisor, etc. Just enter your TPartner ID, then select what rooms and rates to publish, and that’s it! Your rooms and rates, and meta content are kept up to date automatically. Your Hotel’s MyHotelPMS Official How to build a Hotel Website wiht web Booking Engine. | ‎How to Create a Hotel Booking Website? | How to Build a WordPress Hotel Website with a Room Booking Engine. Ads are only available via the Channel Manager to Premium subscription members. All text, images and design are © MyHotelPMS.com a DBA of GeneralCommunications.com Corp.